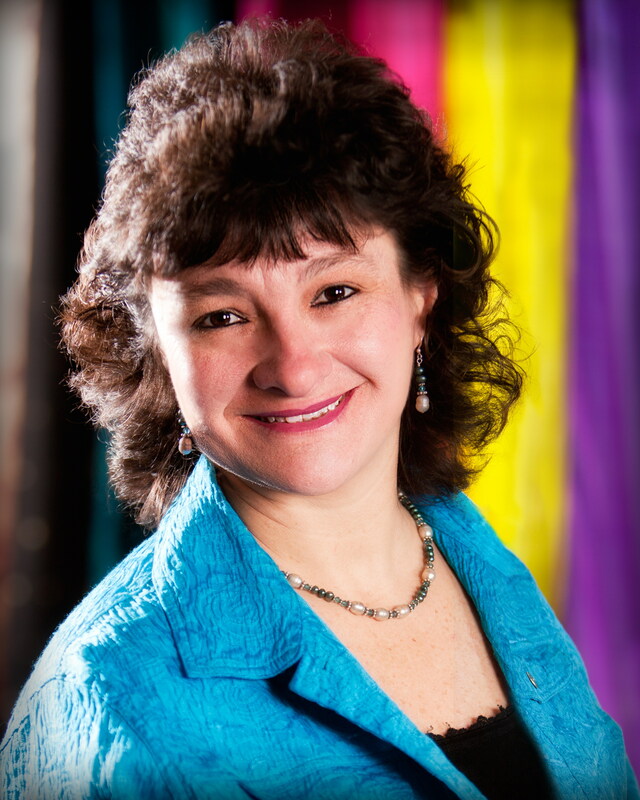 Graciela is an award-winning author, sought-after speaker, publisher and marketer. As a Keynote speaker, she has shared the national conference stage with an Obama Cabinet member. As publisher her firm has won international book awards in New York City from a field of 14 nations. As an author, her first book was selected to become a documentary by judges in a books-to-movie competition in Los Angeles. She's been quoted in the New York Times, profiled by Univision, CBS TV and radio, Latino Leaders Magazine, Latina Magazine and many other media organizations. She is a regular contributor to The Huffington Post and Fox News Latino. Graciela's passion is to educate, entertain, motivate and inspire different types of audiences with compelling, thought-provoking, useful (and actionable) information and stories. This will become apparent as you peruse this website. 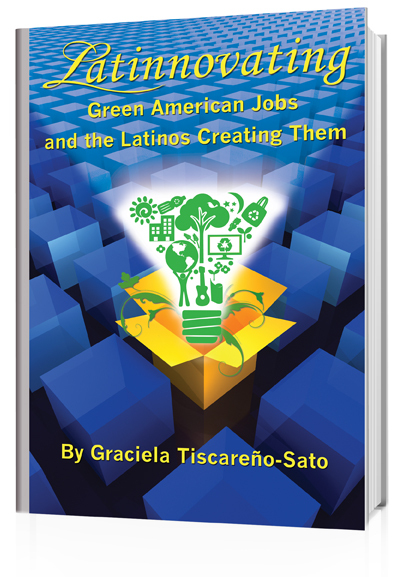 Whether presenting the findings from her award-winning book Latinnovating: Green American Jobs and the Latinos Creating Them at a university or business conference in Washington D.C., speaking at a conference for parents and educators of children with disabilities in California or in front of a business audience in Greece, she's at her best when creating and presenting original content that starts a conversation and motivates an audience to act. Find her articles at the Huffington Post here; On Fox News here. Contact Graciela at grace AT gracetiscareno-sato DOT com or just use the Contact button on the left side.